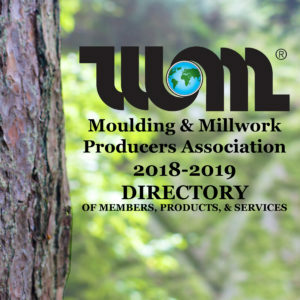 A resource for the international moulding and millwork industry. The MMPA is a non-profit association that exists solely for the benefit of its members. It accomplishes as a group what single firms may not be able to accomplish individually. 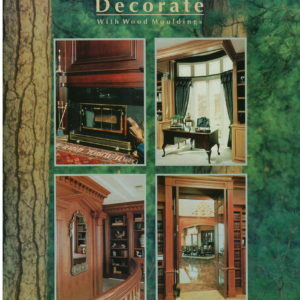 We push to improve worldwide consumption of moulding and millwork products. 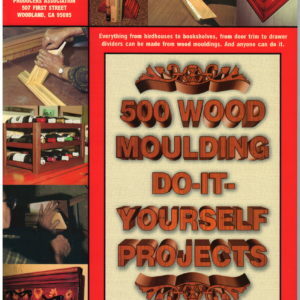 Learn more about the milling and moulding process, and how to install your own moulding from the literature in our bookstore. See what our members have to offer. Looking for a marketing resource? We’re here to help you find others and help customers find you!